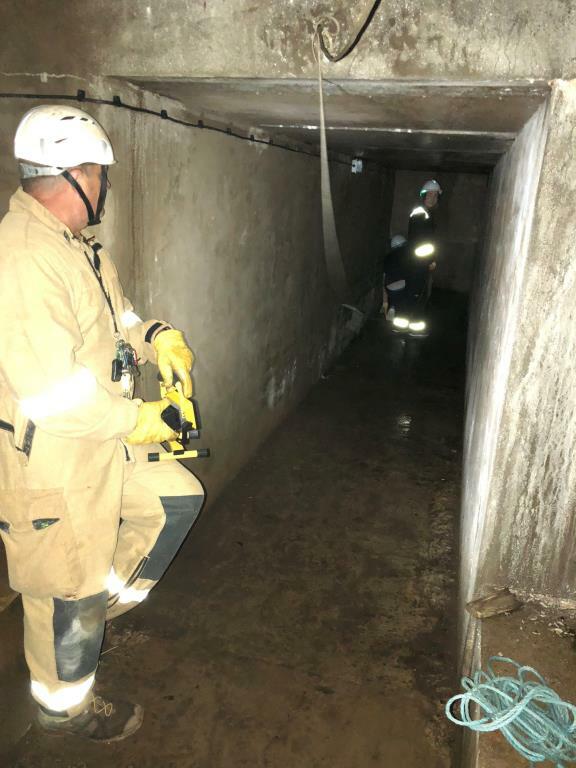 Confined spaces: do you know your duty of care? Honeywell have recently released a document on the hazards confined space workers face. There are further links to Technical Guide: Your Duty of Care, an eGuide: PPE for Confined Spaces and Products and Solutions for Confined Spaces but these you need to register for.